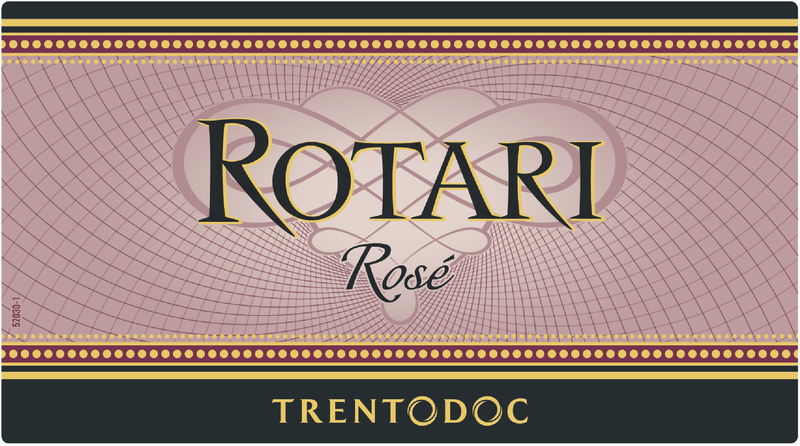 Produced with Pinot Noir and Chardonnay grapes that are harvested by hand and grown in the hills of Trentino. The Pinot Noir grapes are harvested slightly early so that characteristic aromatic notes of red fruit can be brought to the nose, and structure, richness and importance can be brought to the palate. This reserve level Pinot Grigio is produced with grapes located on and around the steeply terraced granite-faced slopes, and ledges of the Dolomite Mountains in Trentino. Crisp air, cool Adige River influenced microclimate and melting Glaciers provide these grapes with depth and structure. Its color is slightly yellow with green hues. On the nose it is rich and complex with floral and fruity notes. It has an aroma of ripe pear and chamomile, dry flowers, fresh melon and white peach. Partial Malo-lactic fermentation and a touch of oak components add depth, texture and length. A wine that expresses the two souls of Sicily: a land of great native grapes like Nero d’Avola, but also a land where international varietals like Cabernet Sauvignon successfully grows. The Nero d’Avola has a notable fruit component of ripe blackberry, wild strawberry and raspberry that is well integrated with the distinctive Cabernet Sauvignon notes. Cabernet Sauvignon achieves excellent maturity in Sicily and gives the blend both aromas of currants and red fruit, as well as, structure and body that give longevity and depth to the final wine. The evolved aromatic notes come from the long but thoughtful aging in barriques. 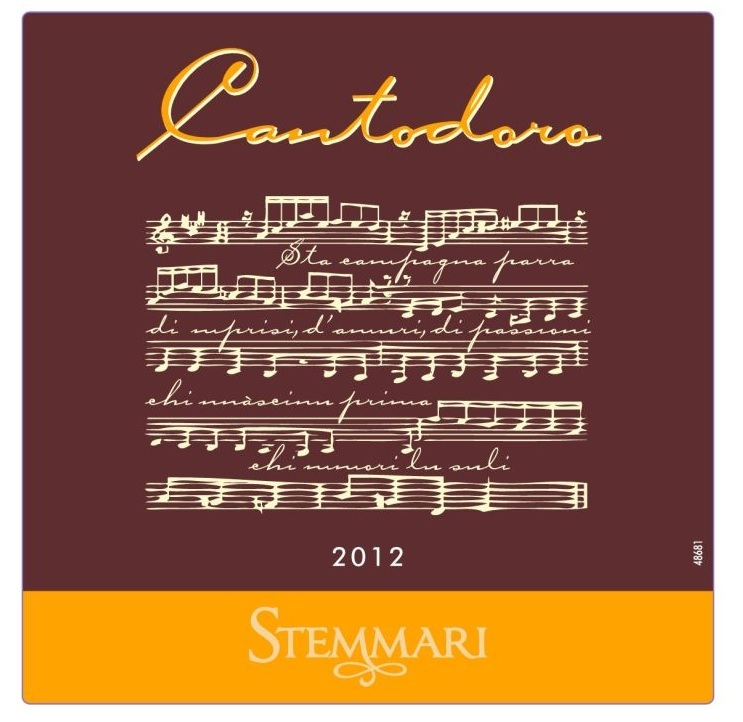 Aging in barriques grants this wine evolved aromatic notes of liquorice, tobacco and plum with a light touch of vanilla. These rich elements give dimension to this wine’s quality. 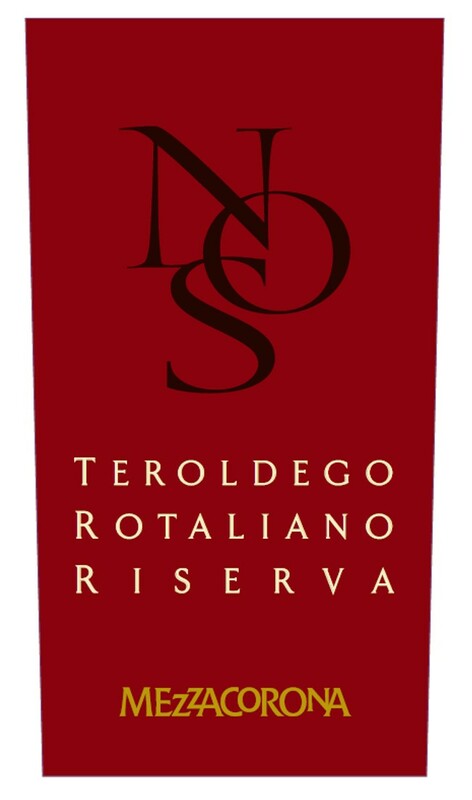 Exemplifying the pinnacle of Mezzacorona quality NOS, is produced in limited volumes and only in the best vintages from manually harvested grapes that derive from the finest vineyards in the traditional Teroldego DOC area, the “Piana Rotaliana”. The wine offers a deep ruby red color with shiny, vibrant violet reflections. The fragrance is intense and pleasantly fruity with the invigorating aromas of wild black fruit, particularly notes of blackberries, blueberries and blackcurrants. Slight hints of black truffle and leather with nuances of vanilla and spicy oak further complement the bouquet.The wine displays a wide range of rich and hearty flavors. It is dry, well-balanced and full-bodied with the typical light taste of almonds. The big velvety tannins are intriguing and consist of a firm and compact framework leaving a gorgeous finish.